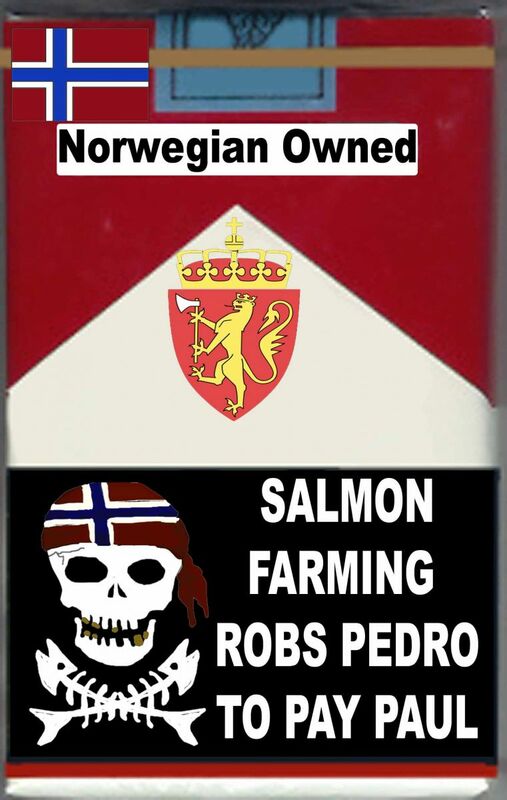 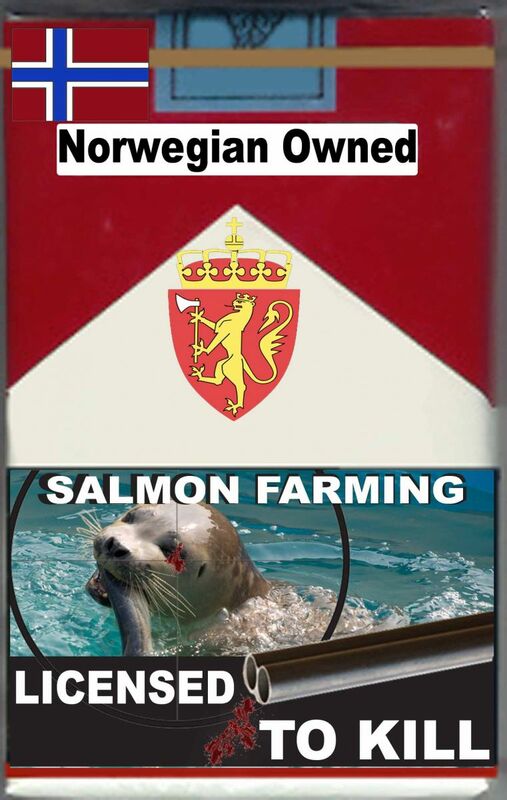 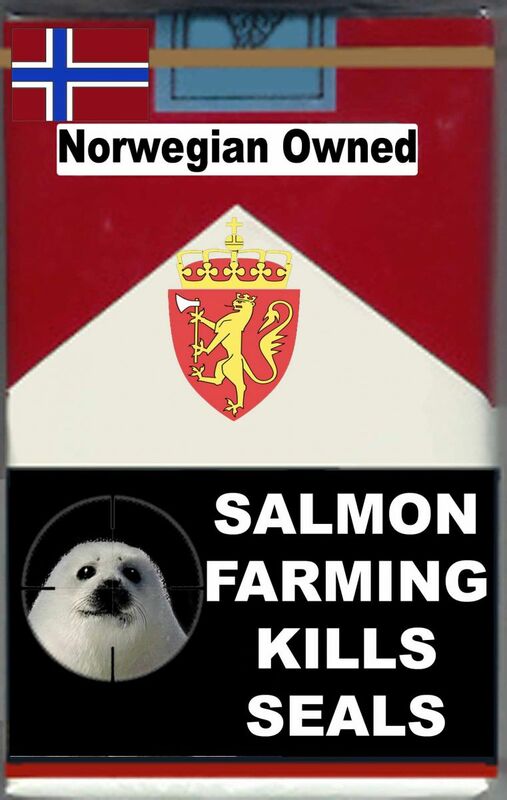 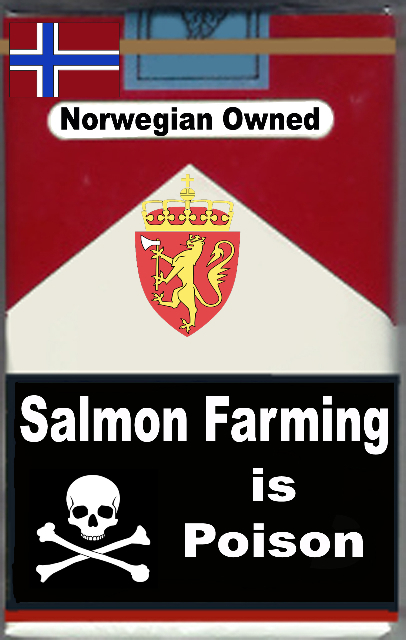 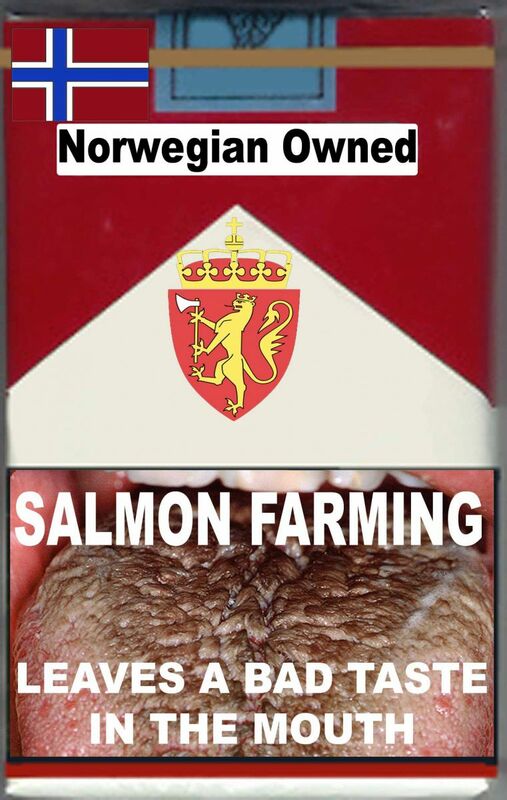 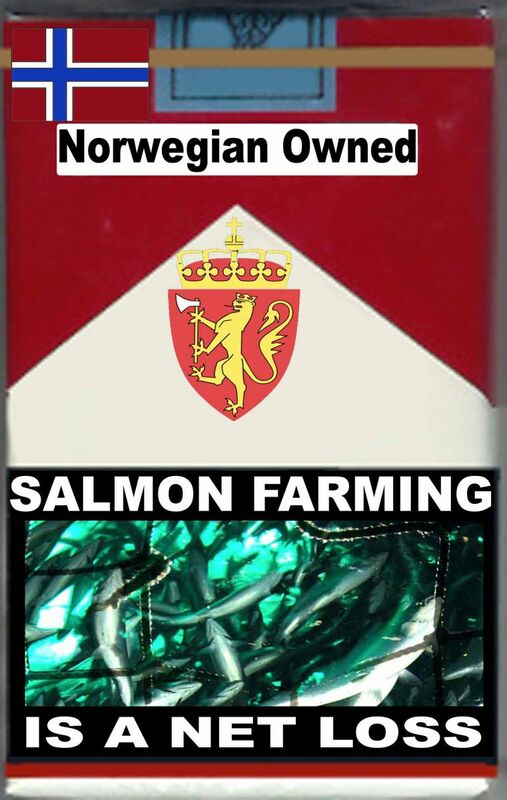 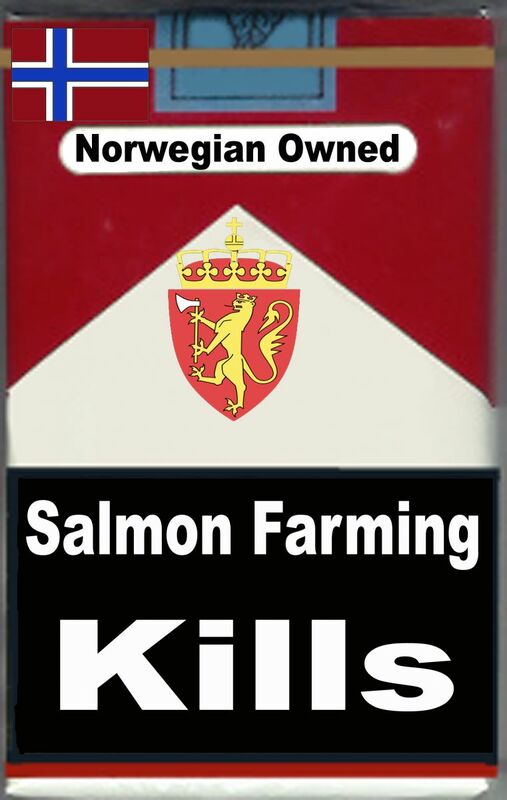 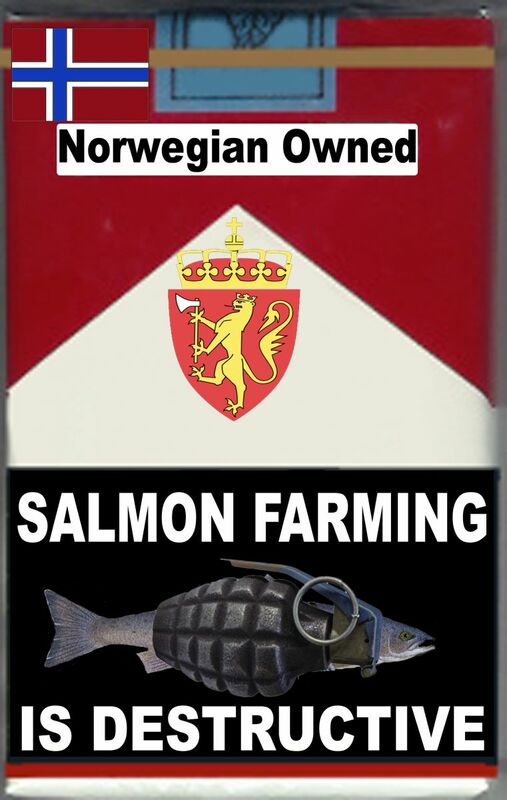 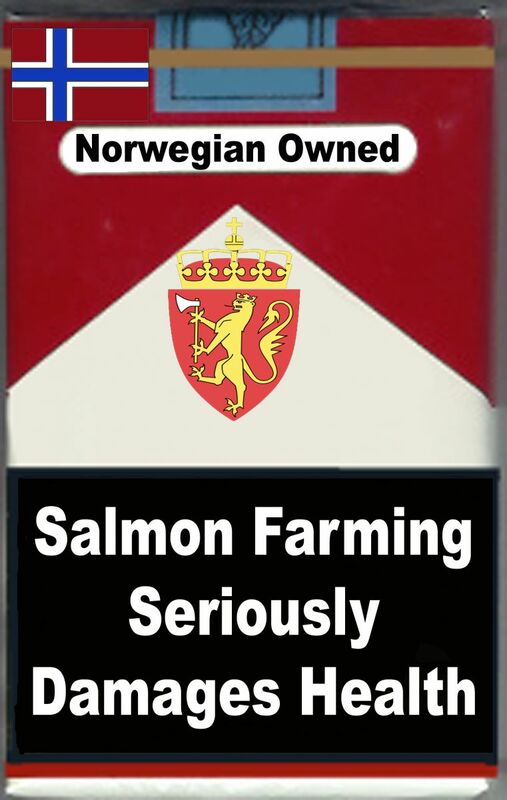 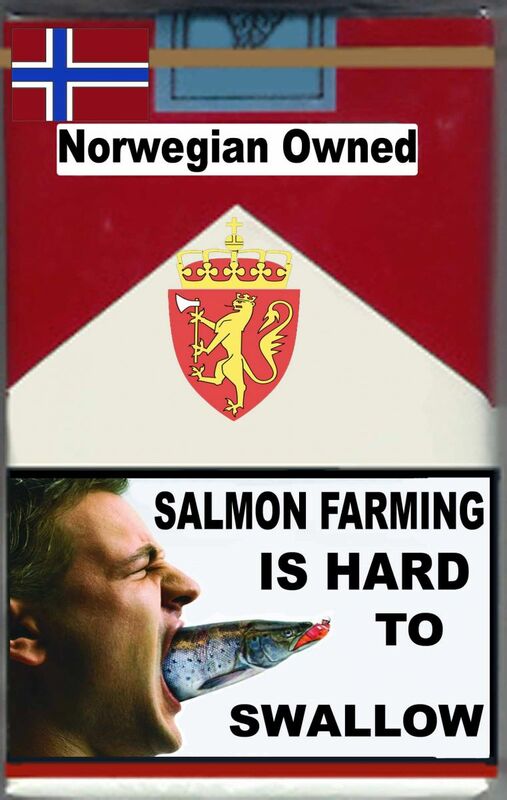 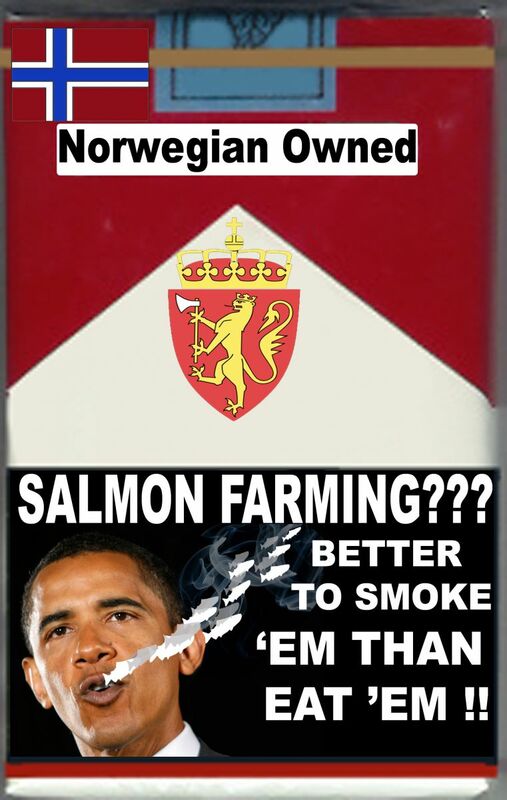 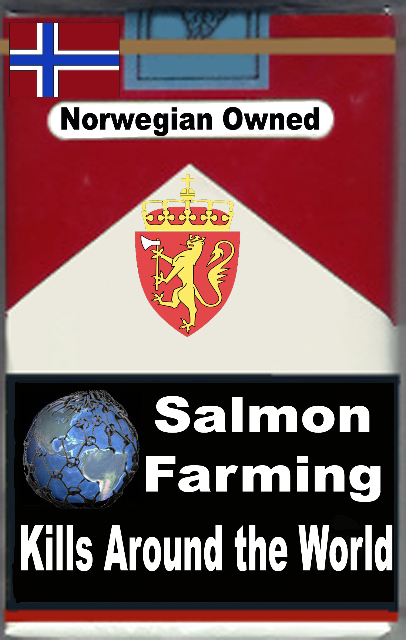 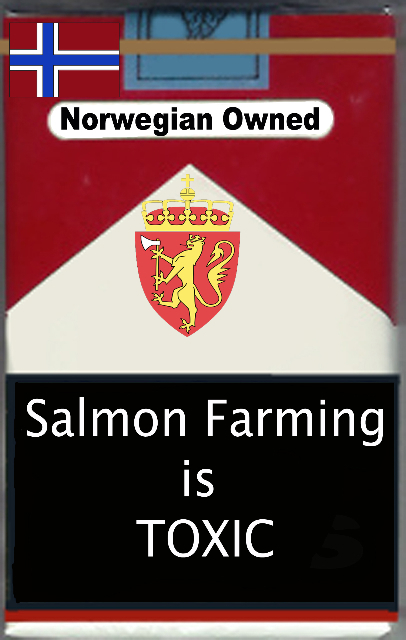 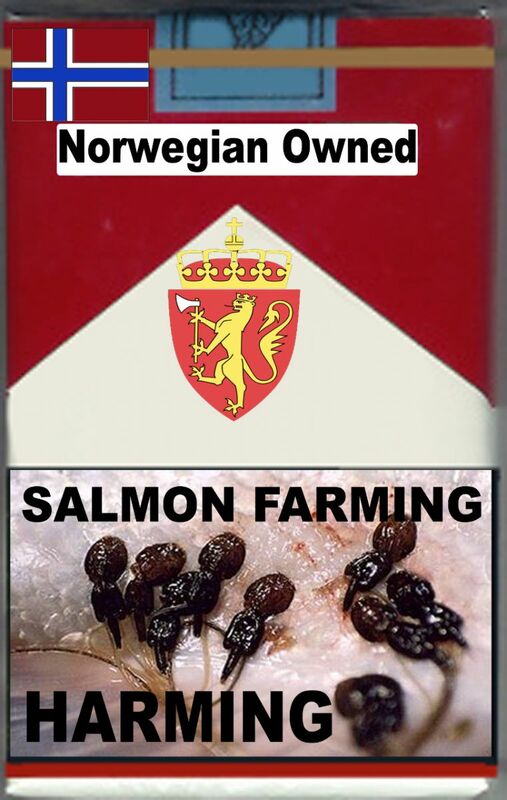 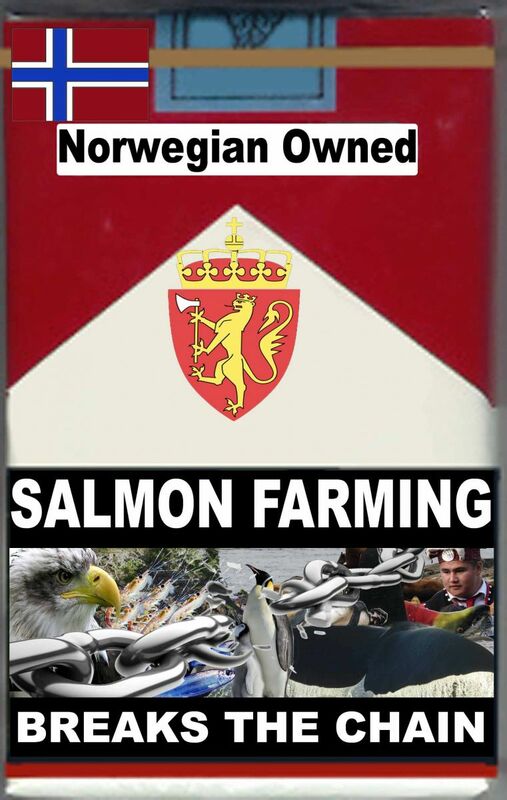 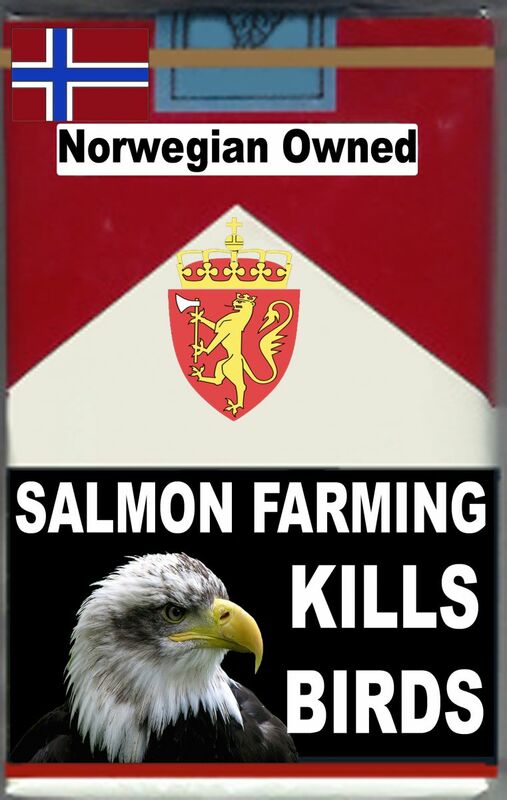 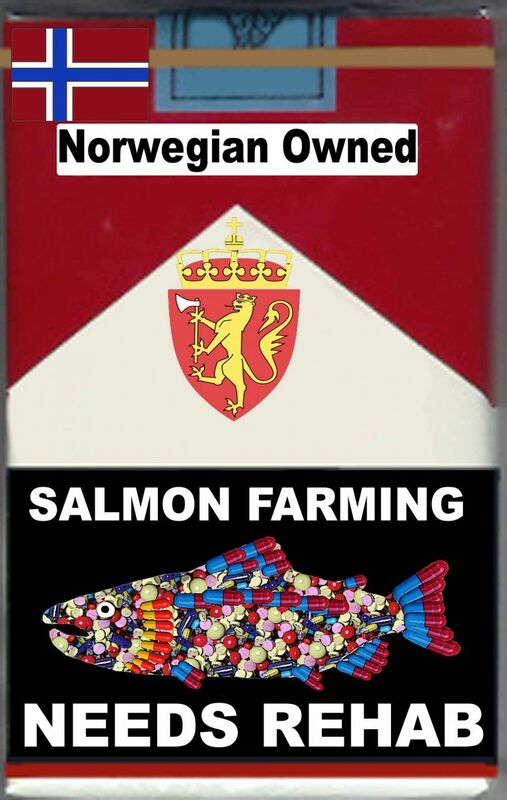 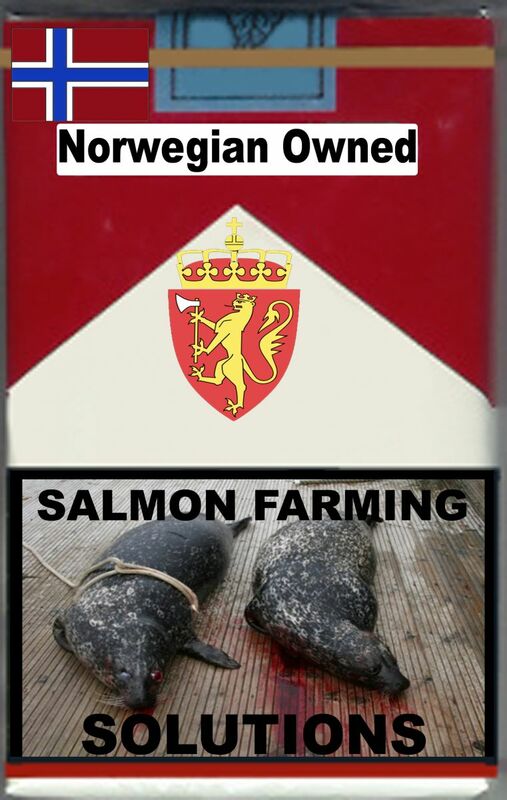 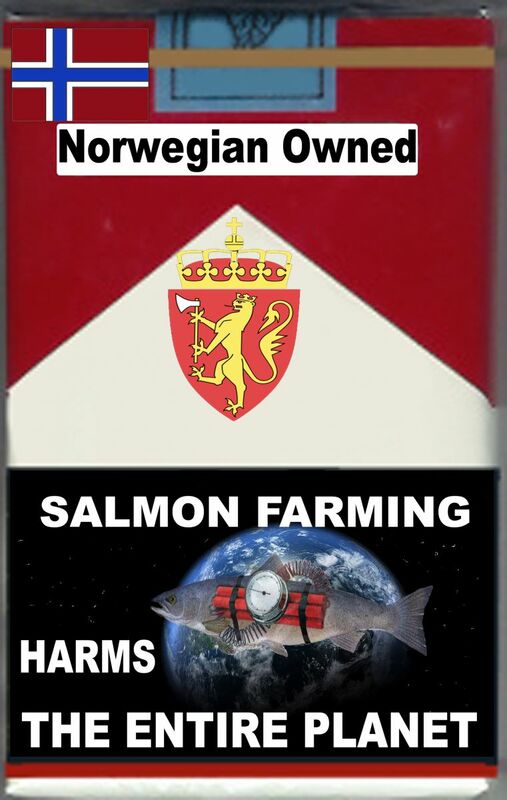 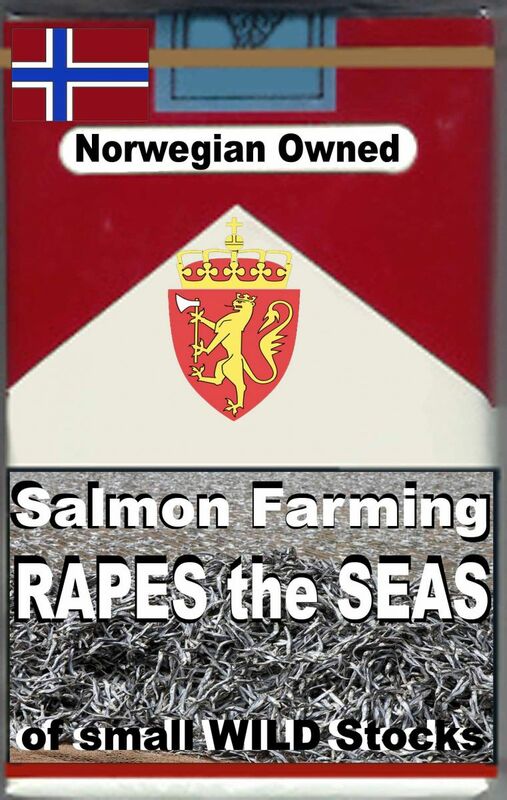 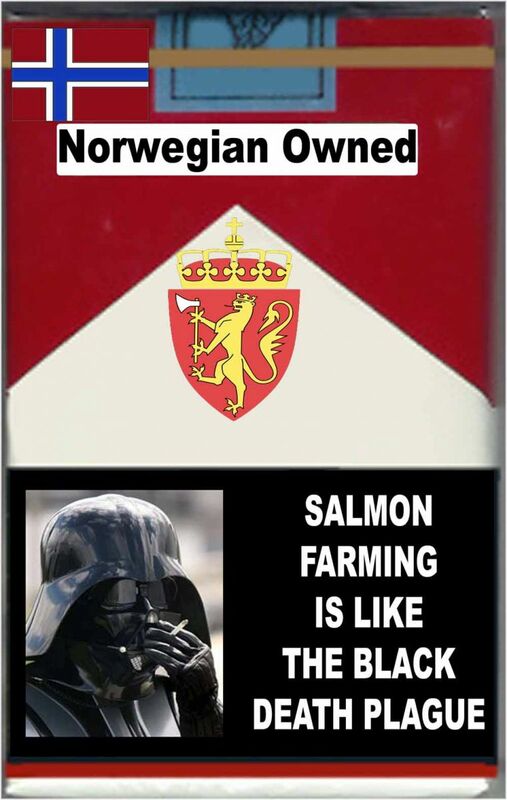 Are you sick and tired of Big Aquaculture blowing smoke on the health and safety of salmon farming? 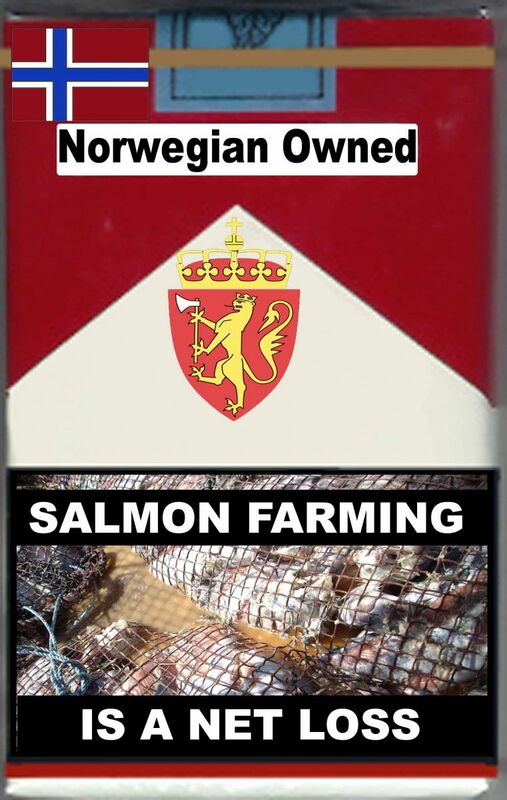 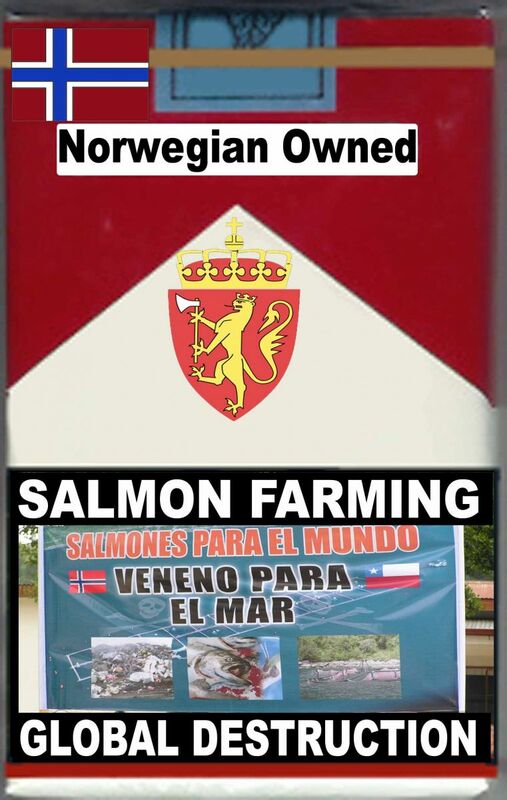 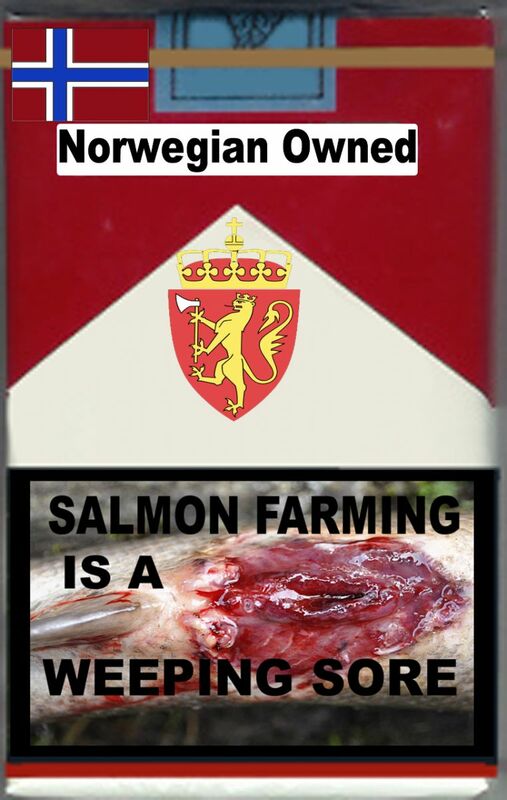 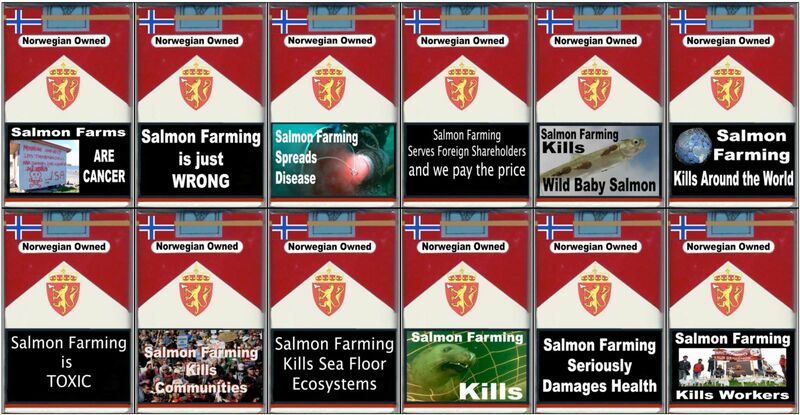 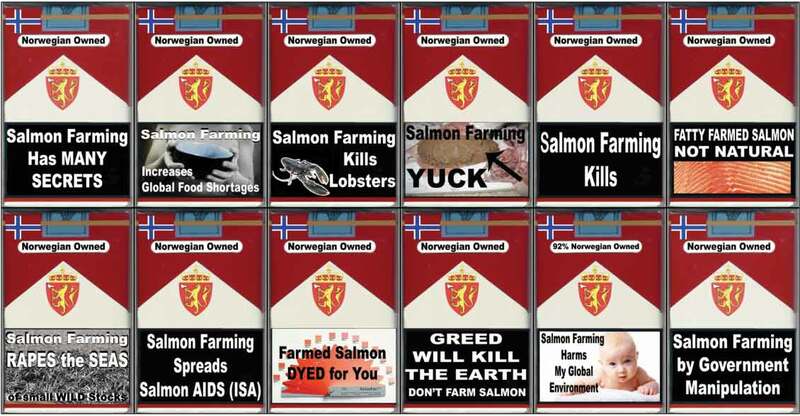 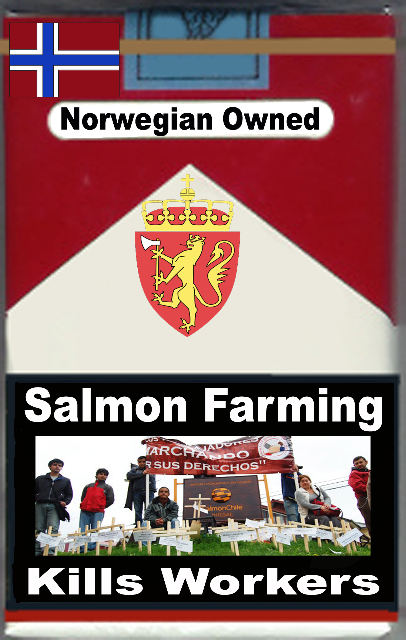 Do you think the PR campaigns and advertising by the salmon farming industry is all smoke and mirrors? 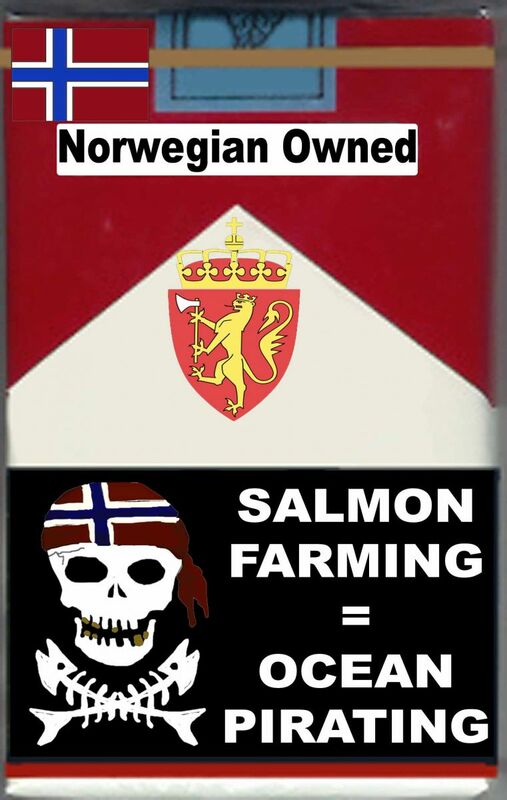 Do you want the salmon farming industry to quit killing wild fish and polluting our global ocean? 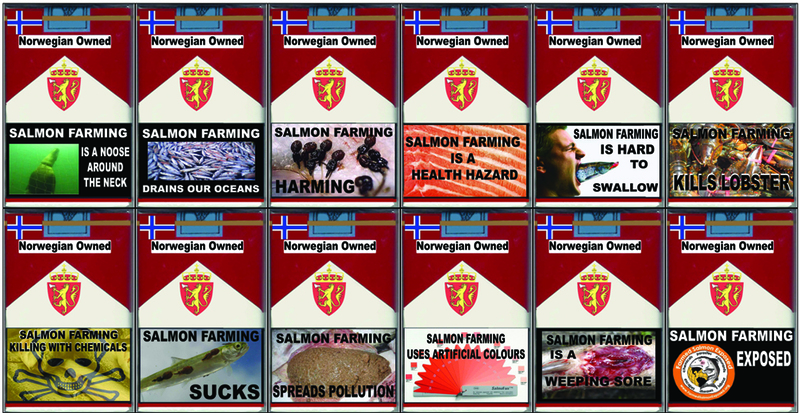 Read our press release "Global Health Warning Issued on Farmed Salmon" issued on Monday 31st January 2011. 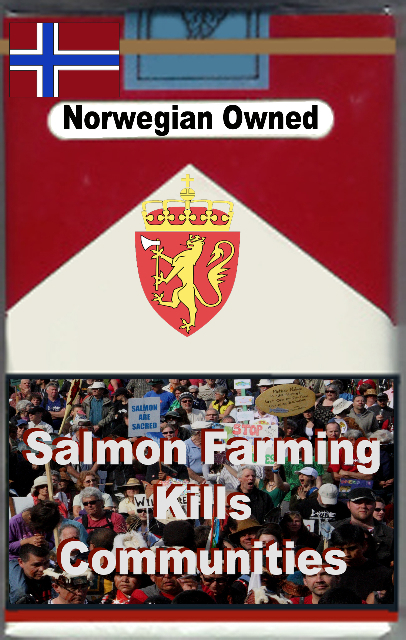 Coming soon - the new report from GAAIA: "Smoke on the Water, Cancer on the Coast"